BHR Hollywood Reports..........Tamar Braxton and Vince Herbert stopped by The Wendy Williams Show on Monday to catch up with the daytime host and promote the upcoming season of Braxton Family Values. Vince, who’s lost around 90lbs, talked about his major weight loss and changed diet that consists of less meat. Tamar Braxton also addressed Tamar addressed the rumor in a long now-deleted Instagram post. However, she echoed the post’s sentiment on Wendy. Despite constant reports and rumors suggesting Tamar and Vince’s relationship is on the rocks, the singer added the state of her marriage is fine, or at least, finally in a good place. Wendy also wondered if Tamar keeps in touch with any of her former The Real co-hosts. 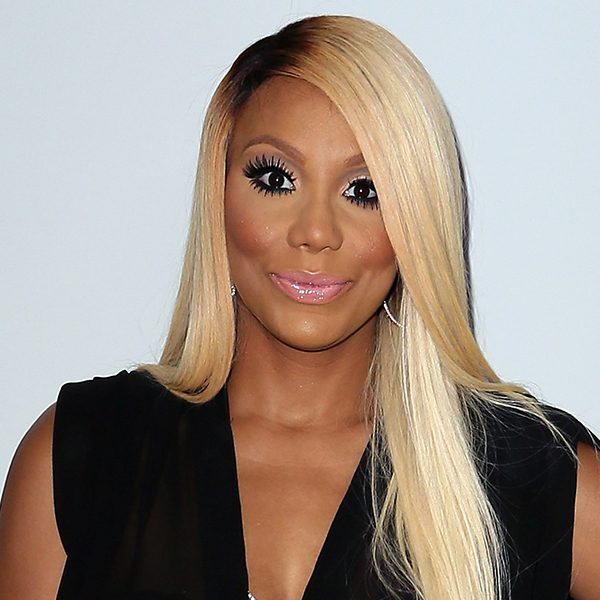 Though it’s been nearly a year since Tamar was fired from the daytime show, she claims to not have beef with anyone. However, she still seems a little bitter to me. She even seemed to throw shade at good-girl Tamera Mowry.